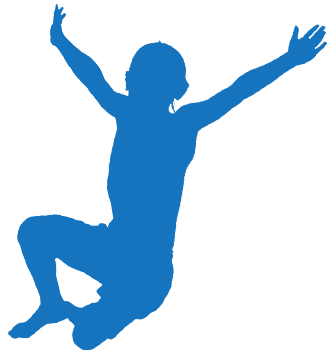 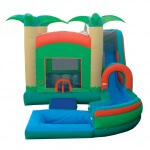 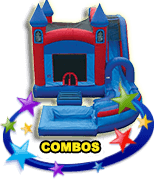 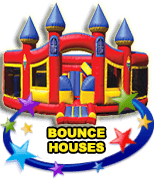 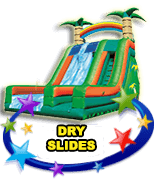 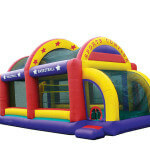 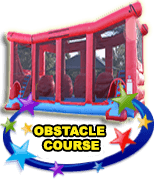 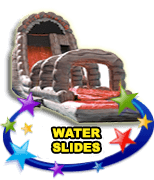 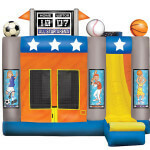 Looking for a Bounce House in Palm Beach County? 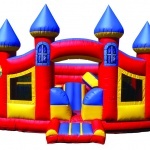 VOTED #1 Best Source of BOUNCE HOUSE PARTY RENTALS in Palm Beach County for 2018! 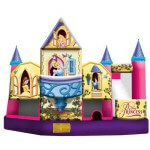 Here classic princesses Belle, Snow White, Cinderella and Sleeping Beauty reign over their cavernous castle. 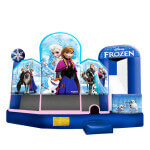 This incredible Disney Princess 5 in 1 Combo Bouncer is great for children who want an enchanting experience with their Disney Princess favorites! 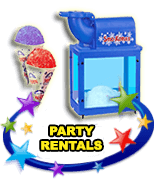 Don’t live in Palm Beach County or need a party rental in a specific city?